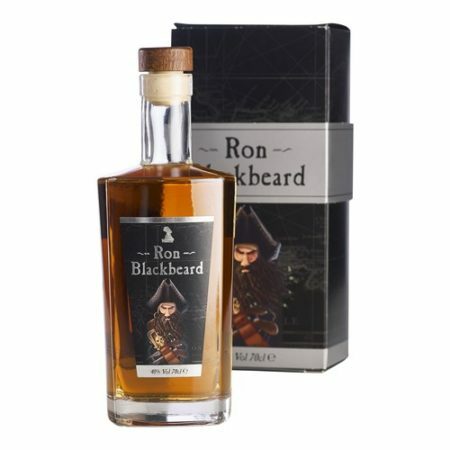 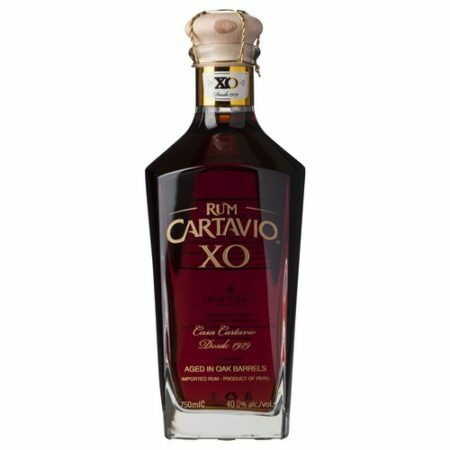 Ron Blackbeard 40%, 0,70 ltr. 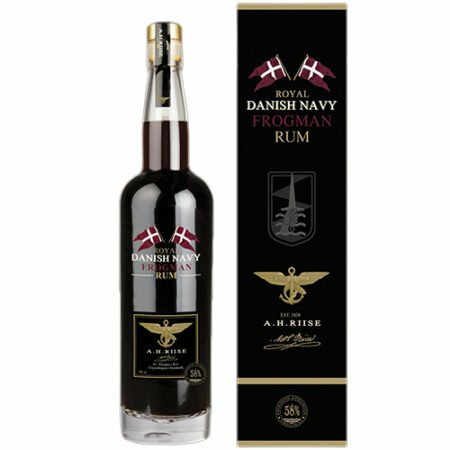 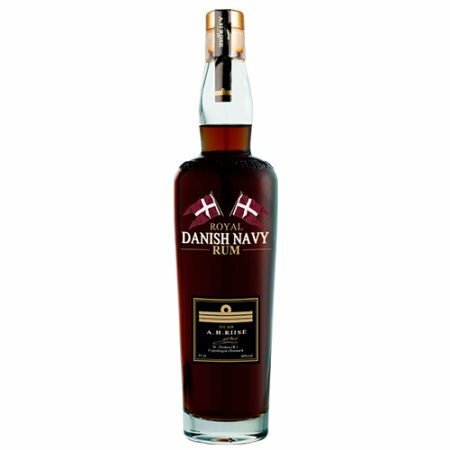 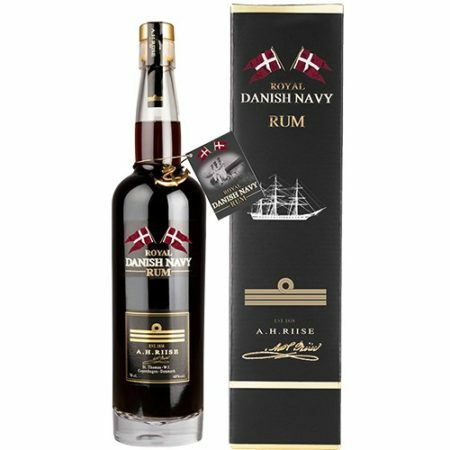 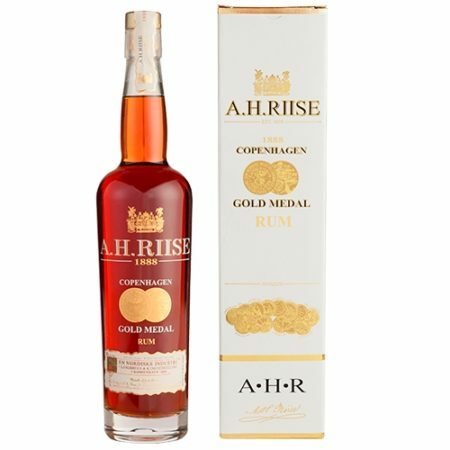 A.H. Riise Navy Strength rom 55%, 3/4 ltr. 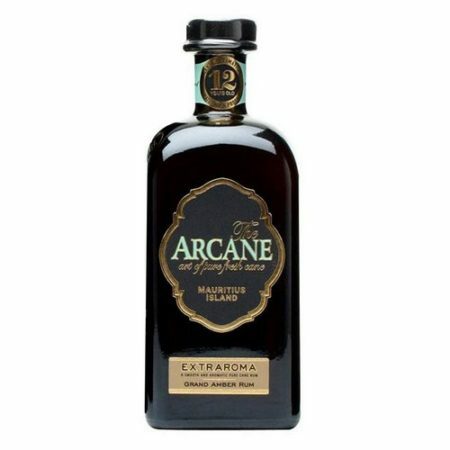 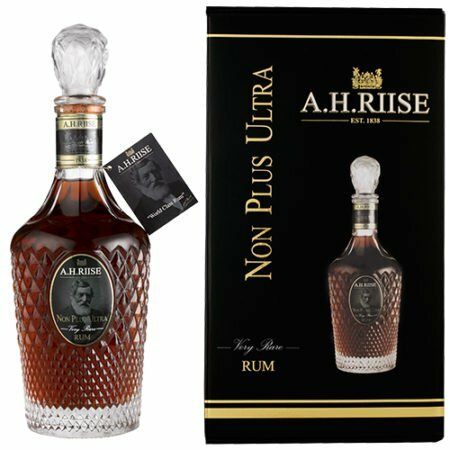 A.H. Riise Non Plus Ultra Very Rare Rum, 3/4 ltr. 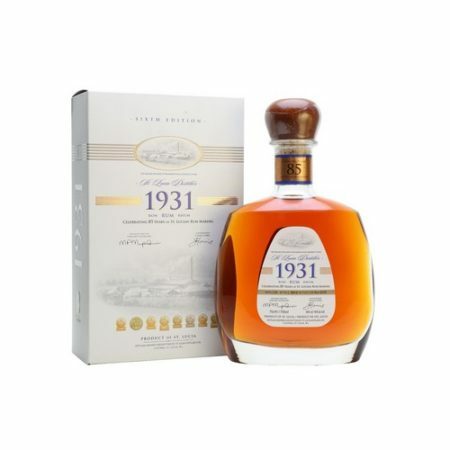 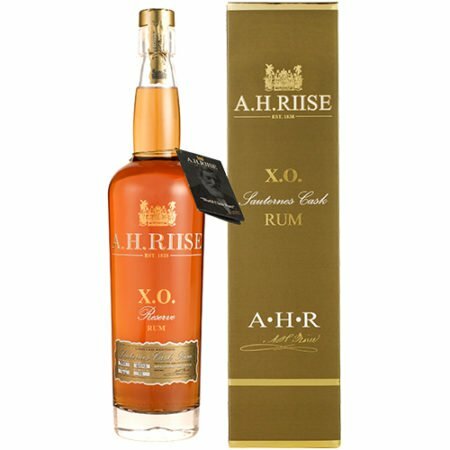 A.H. Riise XO Reserve Sauternes Cask, 3/4 ltr. 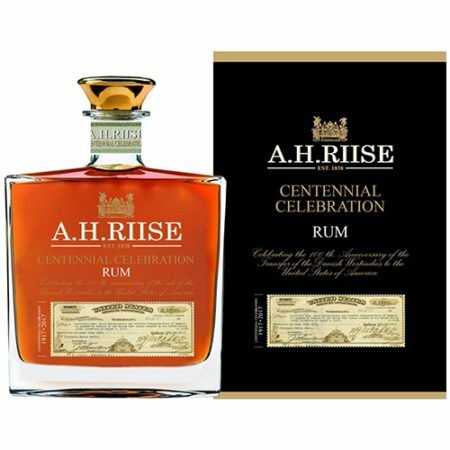 A.H.Riise Centennial Celebration Rum, 0,70 ltr. 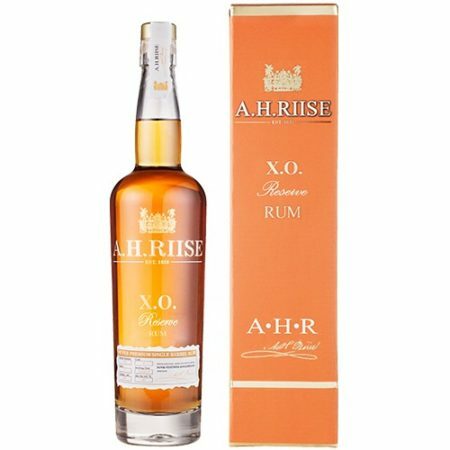 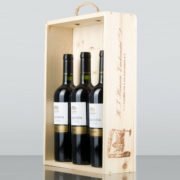 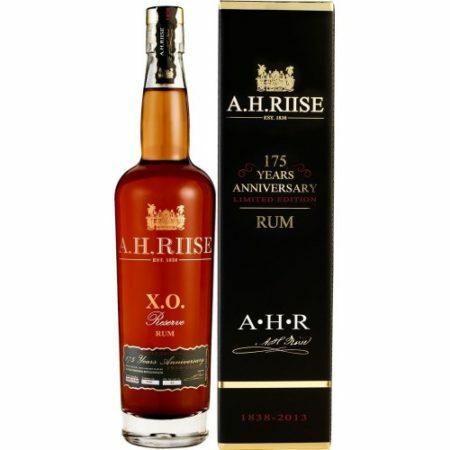 A.H.Riise XO 175 Years Anniversary, 3/4 ltr.